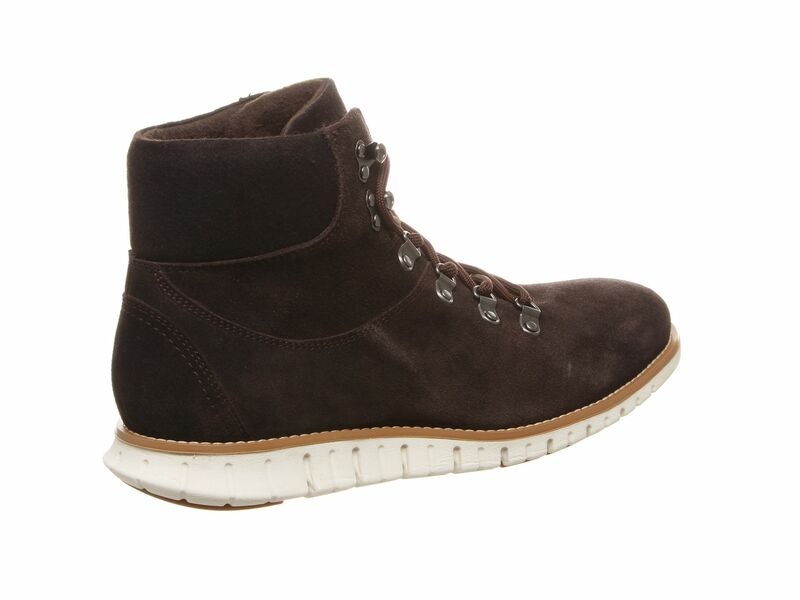 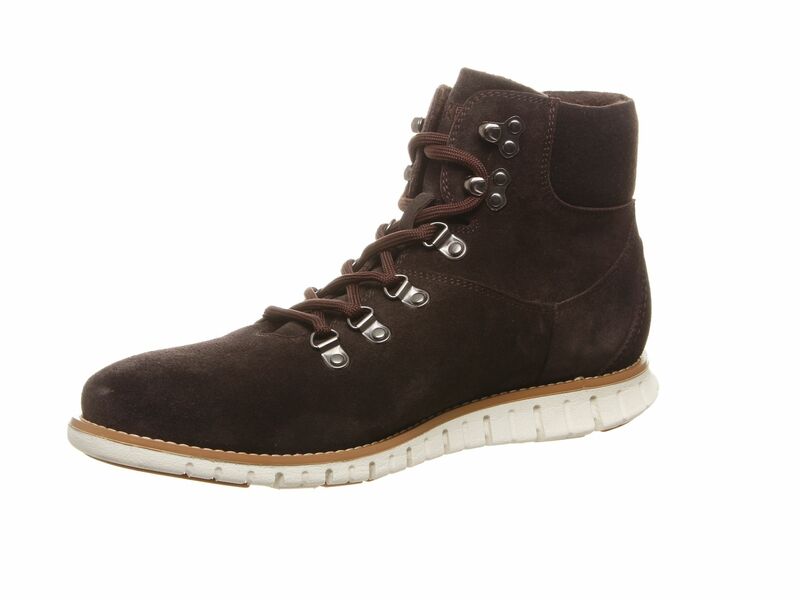 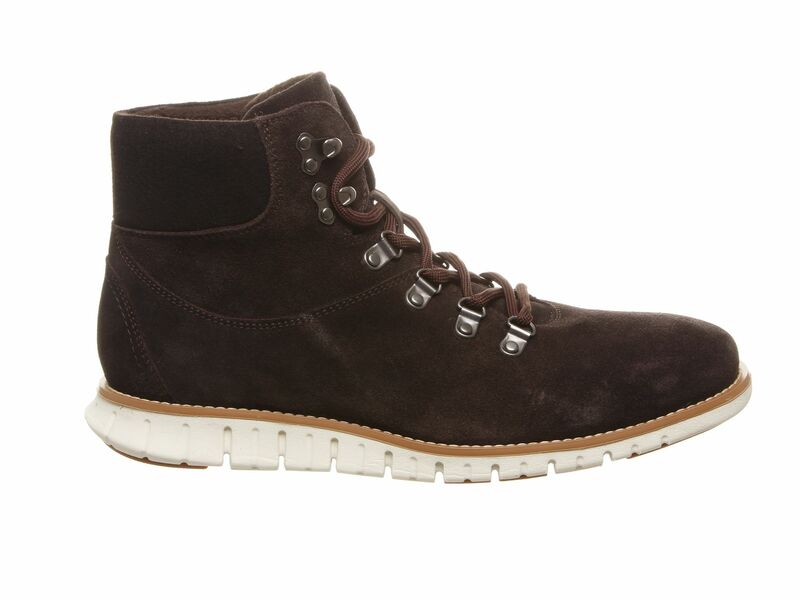 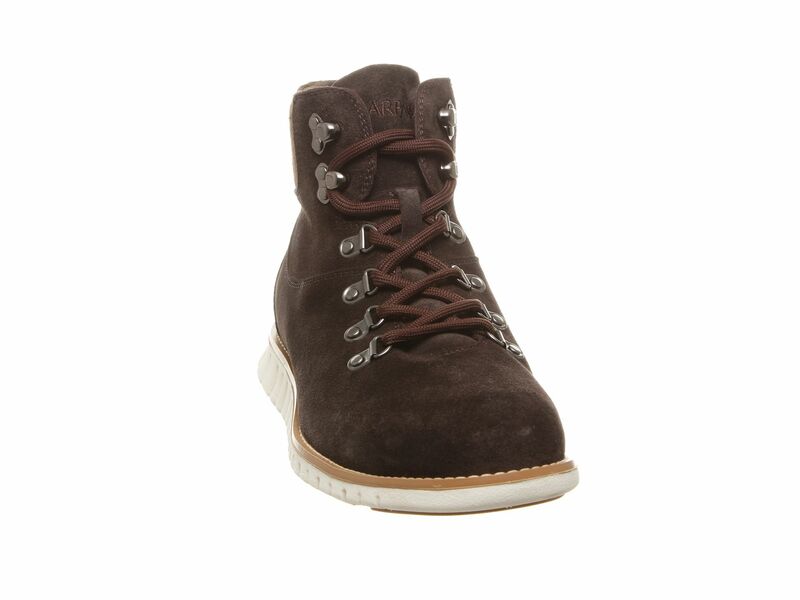 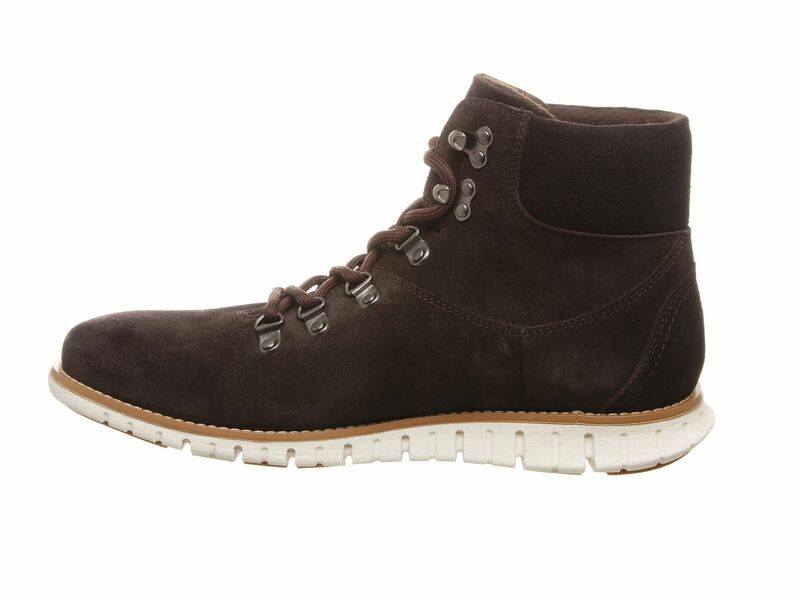 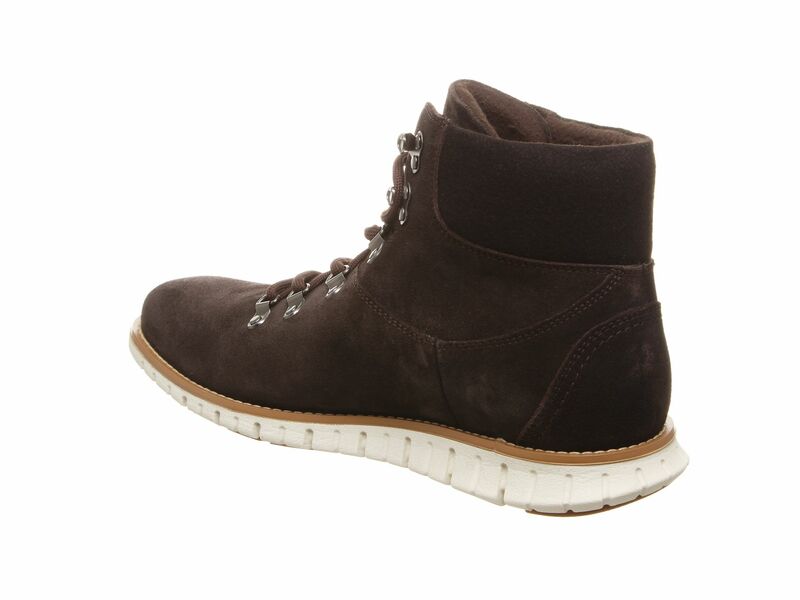 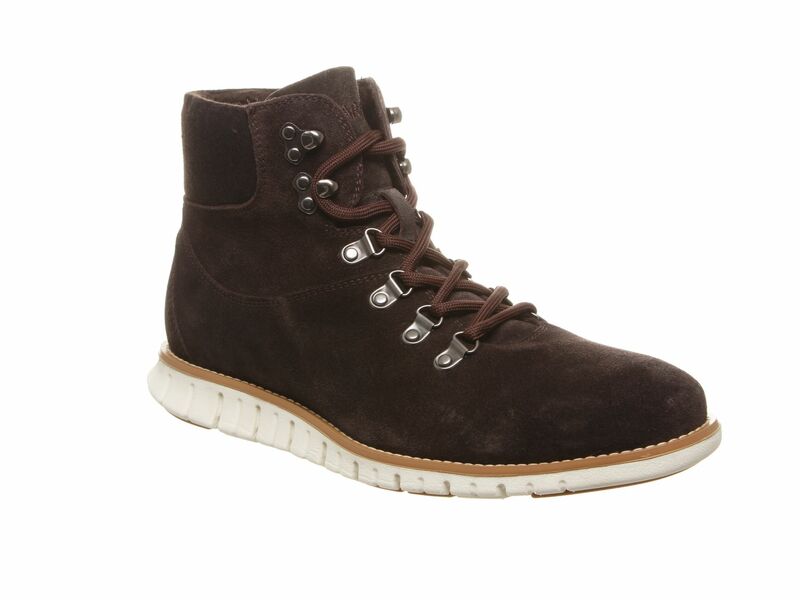 Alpine inspired lace-up in cow suede with 4 riveted rings and 2 riveted speed hook trim upper detail. 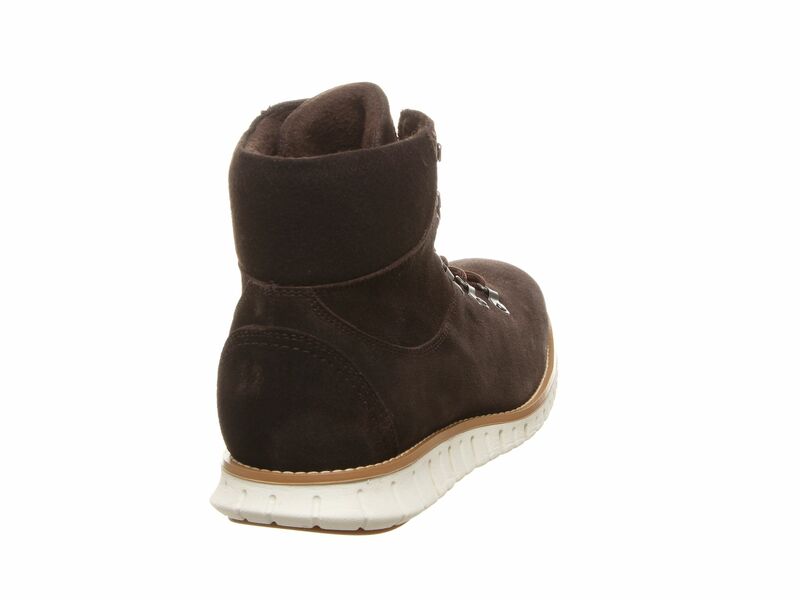 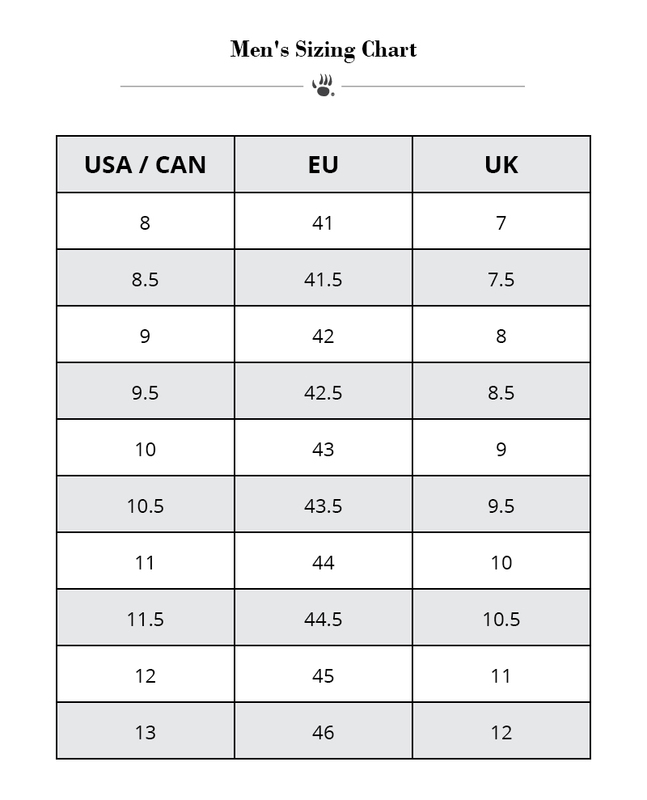 Collar, lining and footbed topcover all 100% wool with cushioned comfort insole finished with moc welt on the EVA / rubber insert outsole. 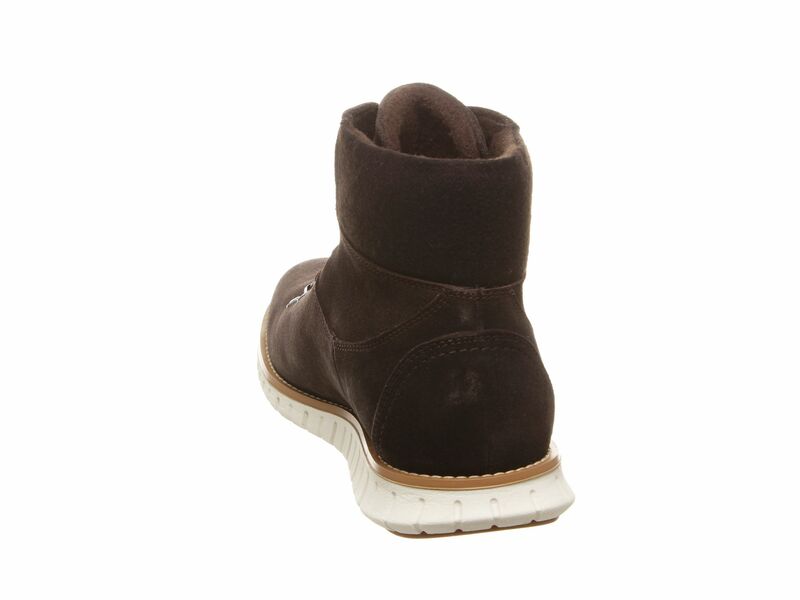 Treated with NeverWet® technology.